Our favorite sportswear brand Adidas announced the launch of the highly anticipated Superstar 80s Pioneers Pack, featuring collaborations with creative minds, skater Mark Gonzales and designer NIGO. Mark Gonzales has always gone against the grain and blazed his own path. An innovator and an iconoclast, Gonz has redefined the ambitions of an entire generation of skateboarders for years to come. It is this hunger to create that inspired the Superstar 80s by Gonz. 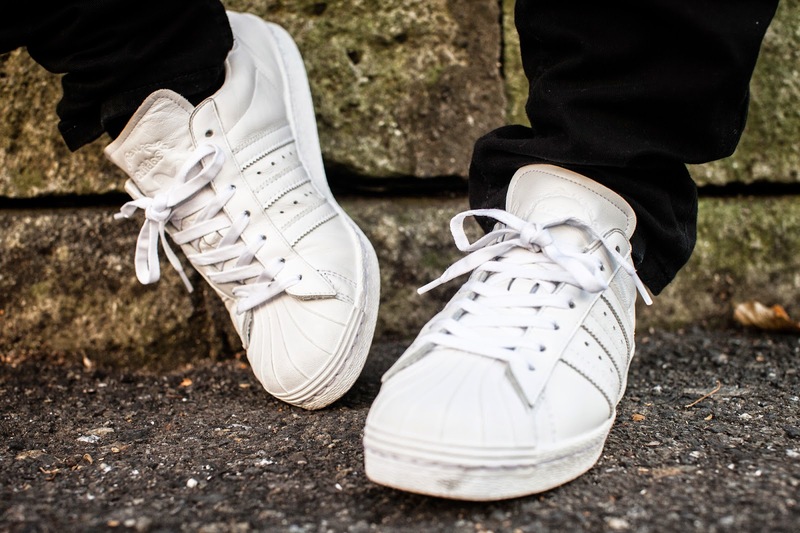 The all-white leather upper of the sneaker acts as a blank canvas for Gonz, who invites the wearer to leave their own mark and customise the sneakers with markers that comes packaged with the Superstar 80s. NIGO has proven time and time again that he is a master of the craft. His ability to connect the dots between tradition and the future, East and West, pop culture and high art has become his calling card, and is highlighted in the Superstar 80s by NIGO. 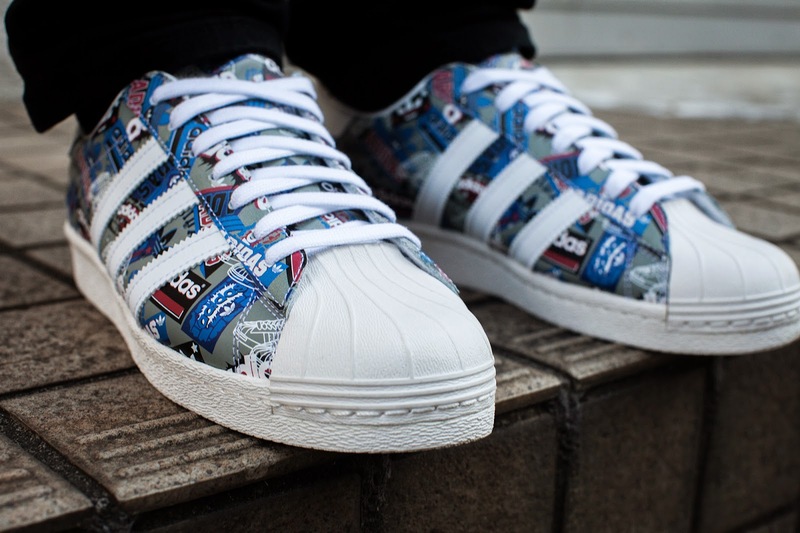 Featuring the signature adidas Originals by NIGO ‘Grand Slam’ graphic, the all-over print envelops the upper of the Superstar 80s model and is a fitting homage to his love of sportswear and Americana – and of course classic footwear. Both Superstar 80s by Gonz and NIGO will be available in the Philippines from February 15, 2015 for Php 4995 at leading adidas stores, Sneakpeek, Sole Academy and NBA Store.